You can afford your mortge now, but what if...? Click the relevant link below to log in to your portfolio account. Links to websites with useful financial information are listed below, simply click to view. At Nexus we believe something good is worth sharing, so to reward clients who share their recommendation of our services with others, we've created our Coffee Club. 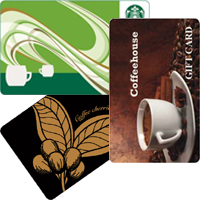 Every time you recommend Nexus to someone who you think might benefit from good independent financial advice, we'll send you a £5 coffeehouse gift card for you to enjoy a coffee with a friend! Please visit our Nexus Coffee Club website for full details (Terms & Conditions apply).